Q: Does My Insurance Policy Cover Water Damage? A: We are restoration professionals – not insurance agents. So, the best way to find the answer to this question is to contact your insurance agent. Certain types of water damage may be covered under your policy, but it usually depends on where the water came from. For example, if a pipe breaks or a water heater bursts in your home and causes damage, this will most likely be covered. However, water damage that comes from over-the-ground flooding caused by storm water is usually excluded in a basic homeowner’s policy. Ensuring you are protected in case of damage from a weather or natural disaster related flood means purchasing a separate flood insurance policy. No matter what the source of the water damage, make sure you call 877-750-7876 as soon as possible to prevent mold and bacterial growth from contaminating your home and creating more damage. PuroClean Emergency Recovery Services works with all national and regional insurance providers. Q: Won’t it dry by itself? A: Yes. Water damage in homes and commercial buildings can dry by itself… But it may take months! Unless you call in the professionals to do an assessment with meters to measure the moisture, it’s the water you can’t see that can have damaging effects on your health later on this year. Because a lot of water – 30 gallons or more – can get soaked into your dry wall and the insulation behind it. And it won’t dry out by itself fast enough to prevent further damage. Wet flooring and drywall are prime suspects for mold growth and termite infestation later. 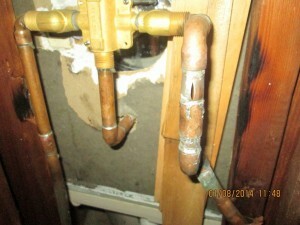 Q: How do I prevent frozen or burst pipes? Keep a slow drip of water flowing through faucets connected to pipes that run through an unheated or unprotected space. Drain the water system, especially if your building is vacant during cold periods. If you have a sprinkler system, make sure you have it blown out every year and the water supply is turned off to the system. If your pipes do burst, make sure you turn your water off at the main. Then contact PuroClean Emergency Recovery Services at 877-750-7876. Q: What should I do if I have fire and smoke damage? 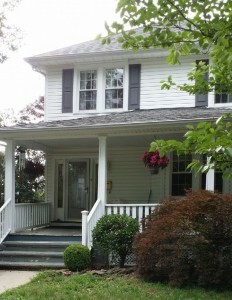 Contact your Insurance Agent and your Mortgage Company as soon as possible. Ask them what they want you to do about the immediate needs of your home including emergency board-up of windows and doors and water extraction. Take pictures of all the damaged items. Discard all food and drink that was exposed to the smoke. Empty the refrigerator and freezer and prop the doors open. If the heat is off and temperatures are freezing, protect your pipes from bursting by draining the lines. Pour one tablespoon of antifreeze down sink and tub drains and toilets. Send all clothing, bedding, and curtains to a qualified professional dry cleaner who specializes in cleaning smoke damaged textiles. Then call us at 877-750-7876! We’re open 7 days a week, 24 hours a day. 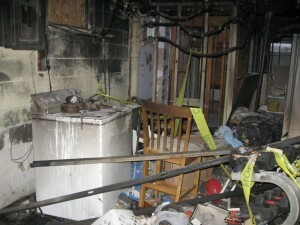 We’ll start the fire and smoke restoration process quickly to get your home or business back in shape fast. 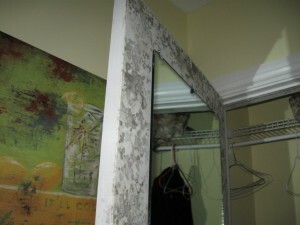 Q: Does My Homeowner’s Insurance Cover Mold Removal? 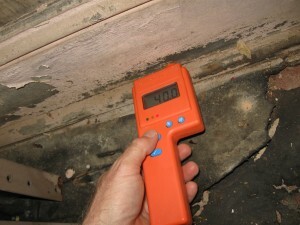 You will need to contact your agent to get a clear understanding of the level of mold protection on your policy. Mold damage may be covered on your homeowner’s policy if it’s caused by a “sudden peril.” Because mold requires moisture as well as time to grow, broken pipes, leaky roofs or excess humidity could all be possible causes. Your homeowner’s insurance policy will state the exclusions to coverage for mold damage remediation.